Be able to design and implement a Team Kanban board. 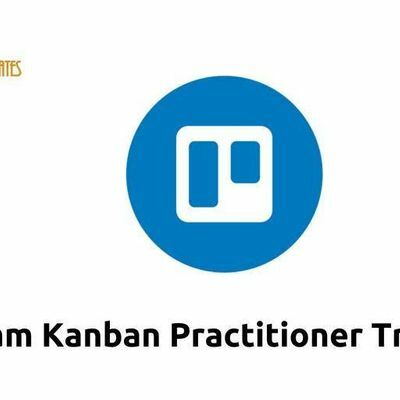 learn about various styles of team Kanban board and how to choose the correct style for their current way of working. learn how to behave and collaborate when practicing Kanban at the team level. implement a Team Kanban Board and get started. have an appreciation of service delivery workflow Kanban pull systems. how to design and implement a basic Kanban board. 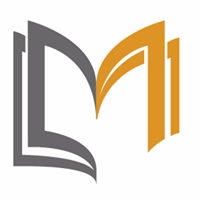 work item types and the risks associated with specific work items. 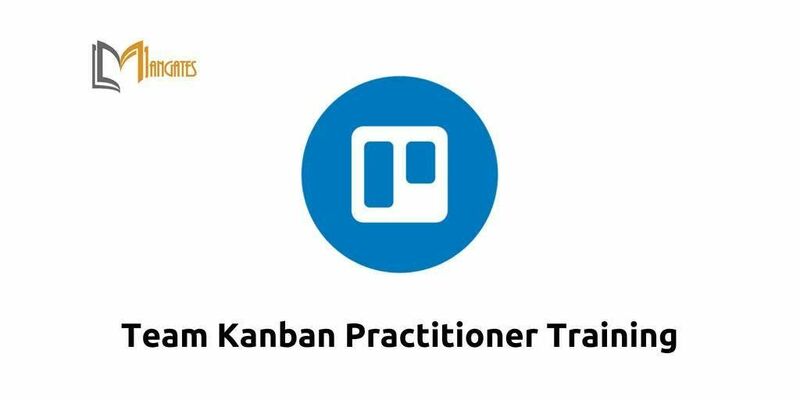 the training roadmap and the value and benefits to be derived at each step in the Kanban Method.